Heating systems, air conditioning systems and water treatment systems all require regular maintenance and repairs. Finding a company that can provide a scheduled maintenance and ongoing service and repairs can save you a lot of time and money. At Norwalk – La Mirada Plumbing, we take pride in knowing whatever your needs are, we can help meet them. Toilets, sinks, and showers all have valves that sometimes fail and may become clogged. No more worrying about who to call for a backup or a water issue since Norwalk – La Mirada provides 24 hour a day, 7 day a week service and repairs. 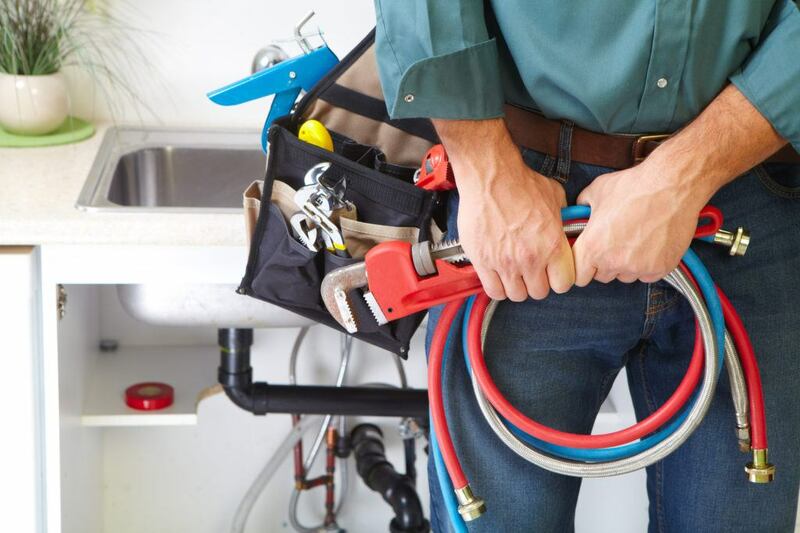 Do not let an emergency disrupt your home or business, call the highly skilled plumbing and heating contractors at Norwalk – La Mirada for all of routine and emergency plumbing, heating and air conditioning needs.